In this paper, we evoke first the ubiquity and the importance of the so-called ‘non-fictional narrative’ information. We show then that the usual knowledge representation and ‘ontological’ techniques have difficulties in finding complete solutions for representing and using this type of information. 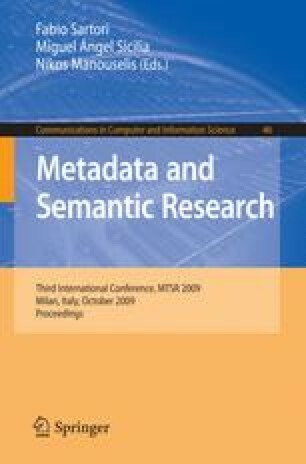 We supply then some details about NKRL, a (complex metadata) representation language and a querying/inferencing environment especially created for an ‘intelligent’ exploitation of (non-fictional) narratives. The paper will be illustrated with some examples concerning recent concrete applications of this environment/ language.